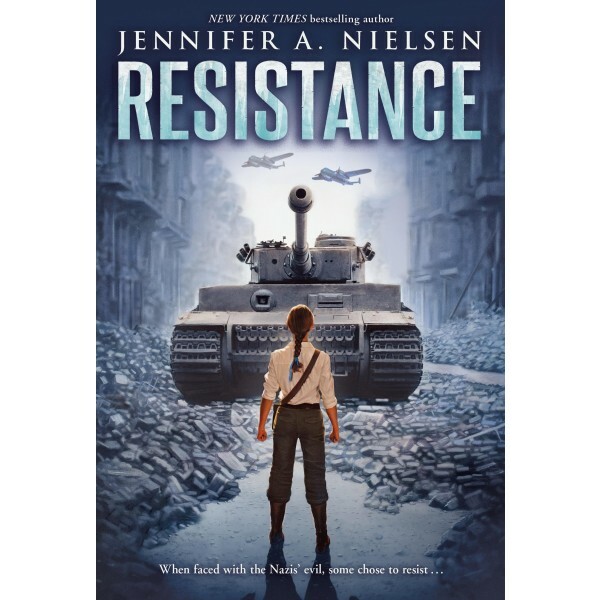 Soon Chaya joins a resistance cell that runs raids on the Nazis' supplies. But after a mission goes terribly wrong, Chaya's network shatters. She is alone and unsure of where to go, until Esther, a member of her cell, finds her and delivers a message that chills Chaya to her core, and sends her on a journey toward an even larger uprising in the works — in the Warsaw Ghetto. 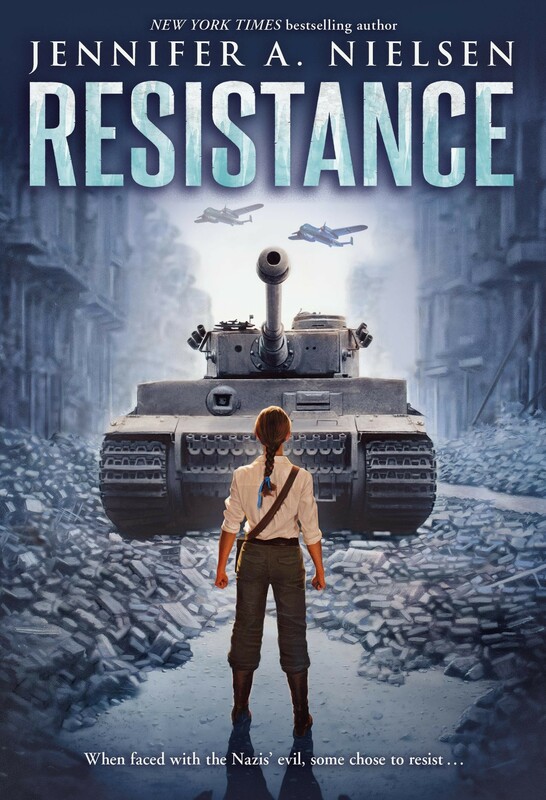 Though the Jewish resistance never had much of a chance against the Nazis, they were determined to save as many lives as possible, and to live — or die — with honor.